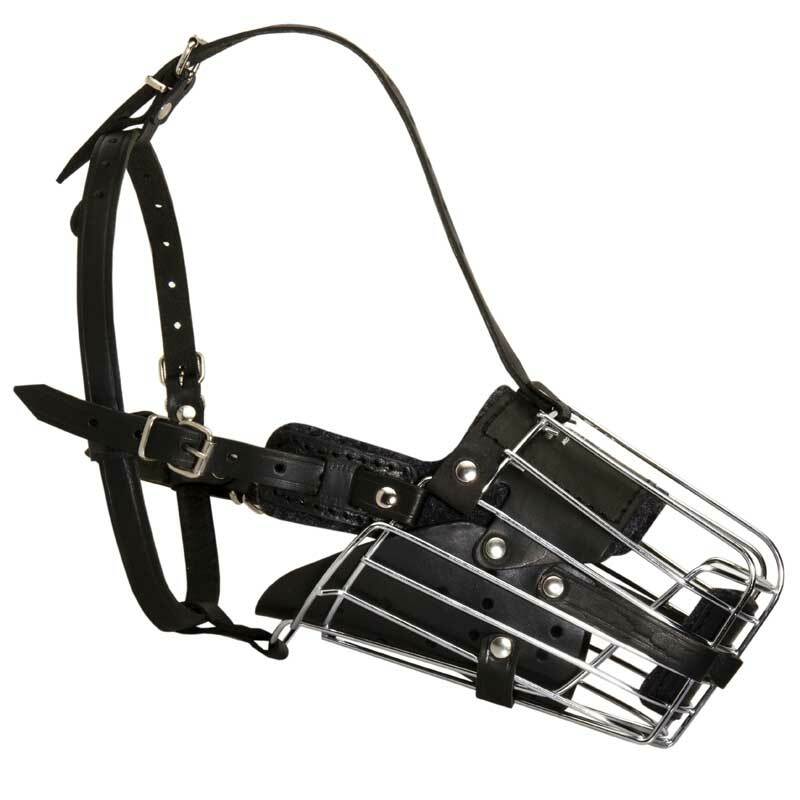 This Dog Muzzle is made of safe and practical materials, so it doesn’t contain any toxic elements and does not provoke allergies. 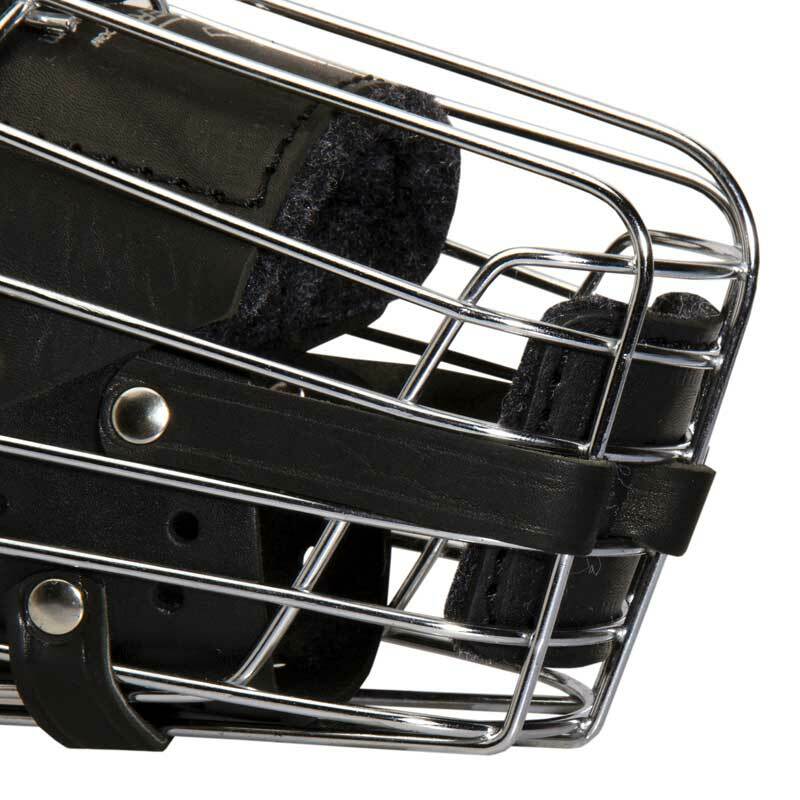 Strong wire cage basket is protected from rust, genuine leather is strong, soft and pleasant to touch. 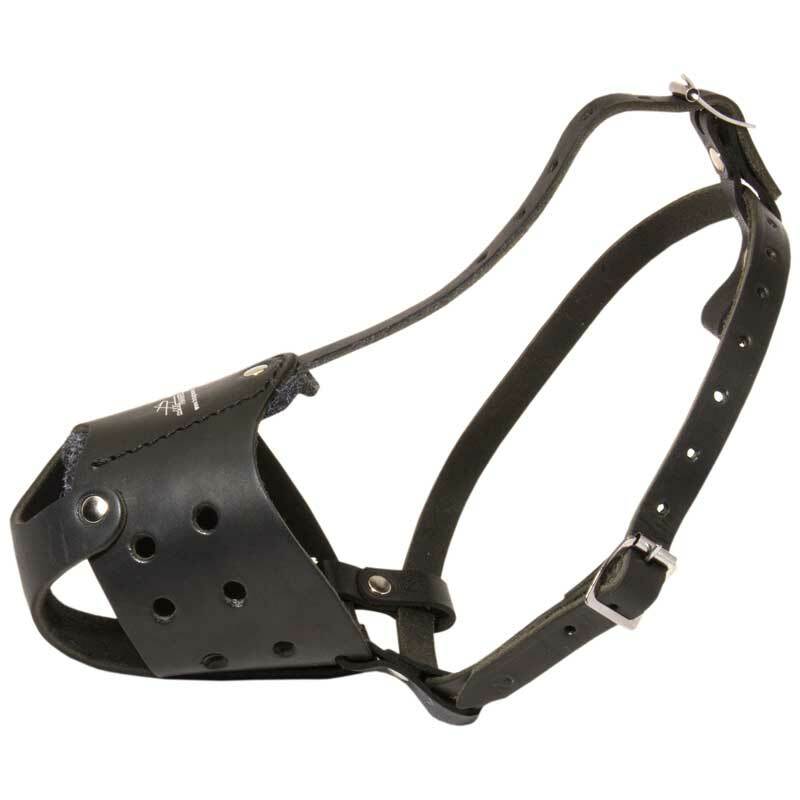 Neat stitching, solid rivets and buckles make this Muzzle perfect for different activities and very durable. 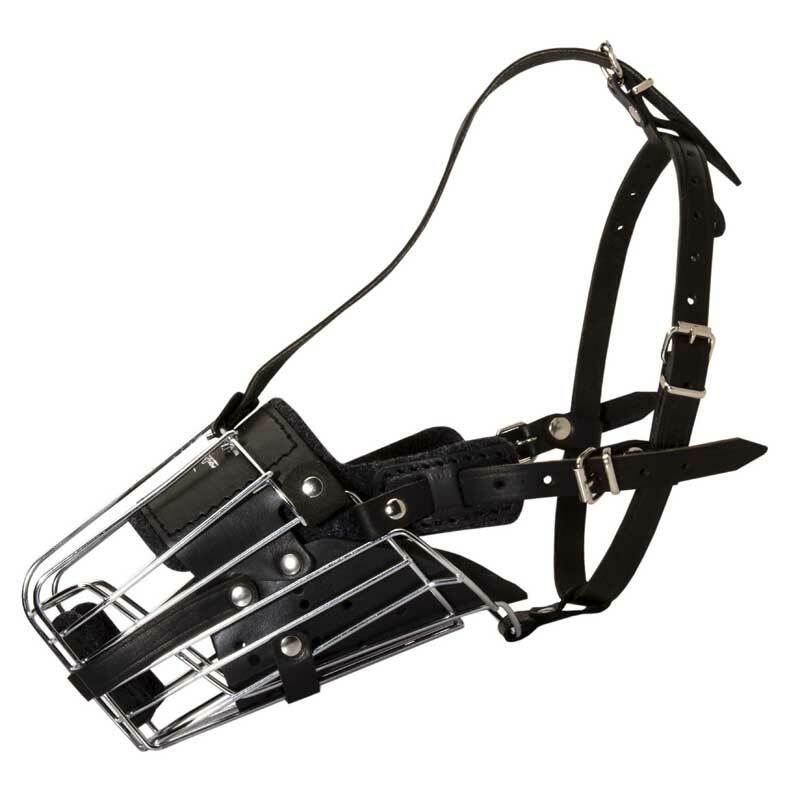 You can use this Dog Muzzle for attack/agitation training, daily walking around neighborhood, visiting a vet and dog socialization. It is super comfortable thanks to inside soft thick felt padding. 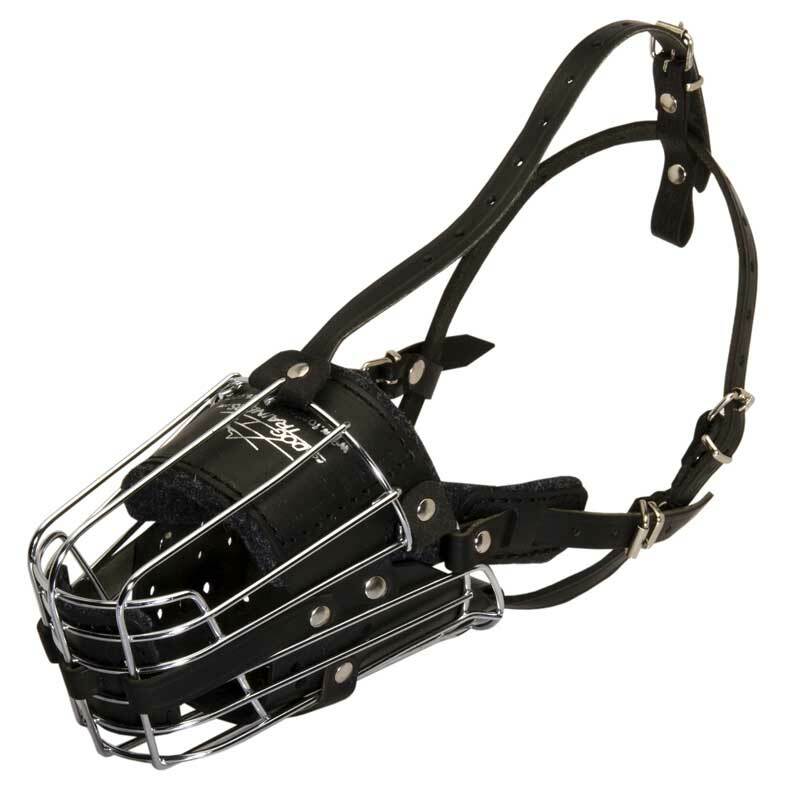 This dog item allows free breathing, panting, barking but prevents your Rottweiler from biting and picking up dangerous things.